At sophilabs, we ensure all stakeholders are aligned from the start, and that everyone involved with the product is aware of its scope and feasibility. This is essential to the project’s success as it correctly sets expectations and allows the Product Owner to have a much better sense of how to manage the Product Backlog properly. Focused on the cutting edge of molecular biology and biochemistry, its goal is to transform healthcare by providing cutting edge technology based on recombinant DNA. 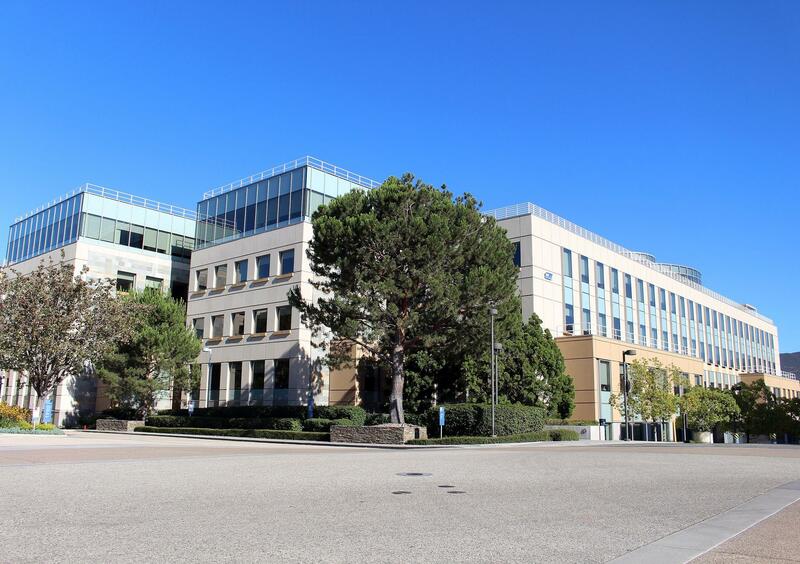 Amgen wanted to build a platform for data scientists that would enable collaboration while also enforcing security and auditing practices. Previous iterations did not assemble the right group of stakeholders prior to beginning development. This impacted the current prototype because there was never a comprehensive set of goals to build towards. 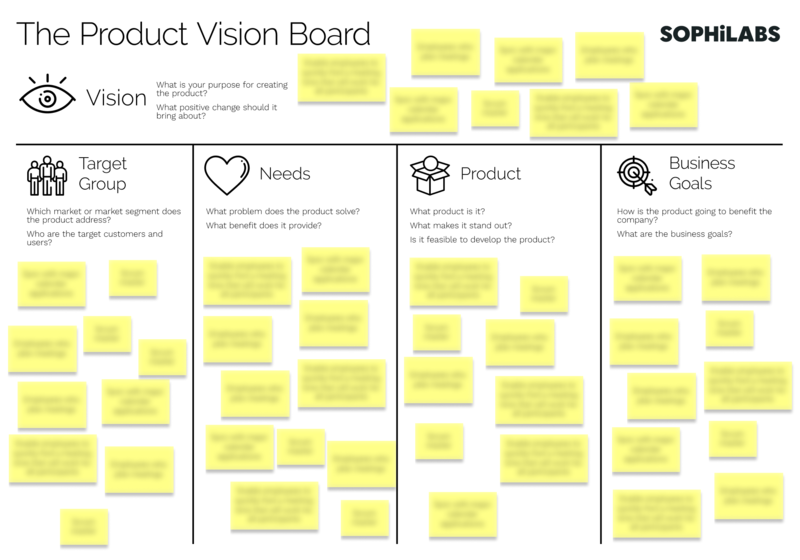 We started the session with the Product Vision Board, dividing the audience into groups, and providing each one with a separate area to gather their ideas. A consolidated experience for Data Scientists that enables collaboration and provisioning of resources to expedite the Data Science journey from idea to production deployment, and for resource administrators to be able to receive and approve all requests in a secure and efficient manner. https://sophilabs.co/blog/product-inception-stakeholder-analysis in order to understand the needs of all those involved in the project. 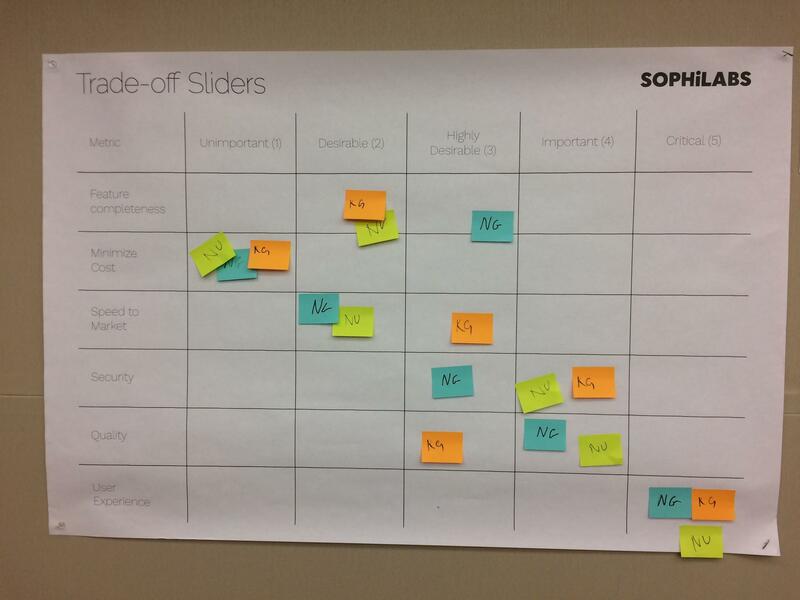 Participants for this activity were asked to rank the relative importance of several features of the product against each other. The purpose was to establish the baseline of priorities, so that any future disagreements would have a reference point for mediation. Our next step was to ensure we had a complete vision of the project stakeholders, and determine the right level of their involvement. This is a critical step for any successful agile project, and can often be overlooked. In cases like this, we find explicit is always better than implicit. The User Personas activity defines a realistic representation of the user base and allows us to begin creating user stories around the typical interactions different users have with the system. With the User Personas and the Product Vision completed, we explored the functionality of the product at a high-level, creating a Story Map that would eventually help us to create the Product Backlog. Our guiding thought was: how will each User Persona accomplish their goals in a way that achieves our Product Vision? With the participation of all stakeholders during the Product Inception activities, we were able to create a well-defined roadmap for the product. Rapid prototyping and mockups also enabled us to estimate the effort required to deliver the platform. Interestingly, we discovered that the work could be divided into two completely separate projects, giving Amgen flexibility on delivery. One of the phases could even be substituted with a third party platform. Discovering this before development began offered Amgen the potential to save precious time and resources, another crucial reason why the Product Inception is so important. At the end of the workshop, we produced a comprehensive list of features for the new system categorized by "must-have" and “nice-to-have”, as well as a roadmap to product completion. 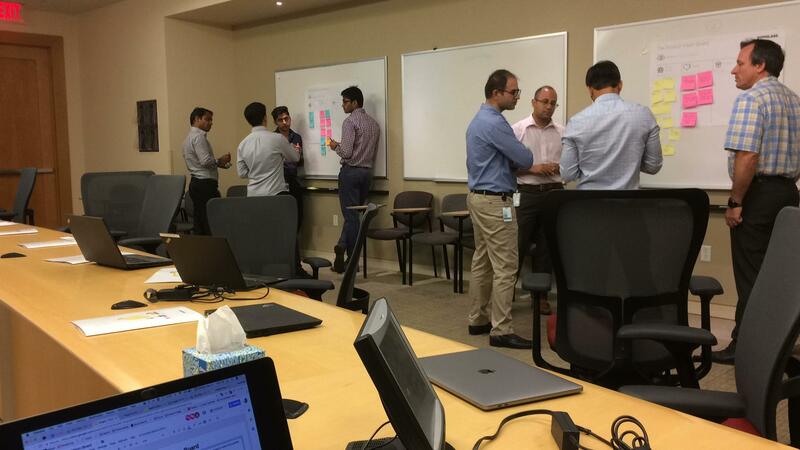 The Product Owner now had a wealth of information to create and prioritize the backlog, and all stakeholders were aligned on the project’s scope and duration. With a comprehensive Product Inception process behind them, Amgen wasnow ready to move forward with development knowing that they would creating a relevant and useful product that meet their stakeholders' needs. "Case Study: How we converted the expectations of 30+ stakeholders into a unified product vision and roadmap" by Martin Prunell is licensed under CC BY SA. Source code examples are licensed under MIT. Categorized under Case Studies.